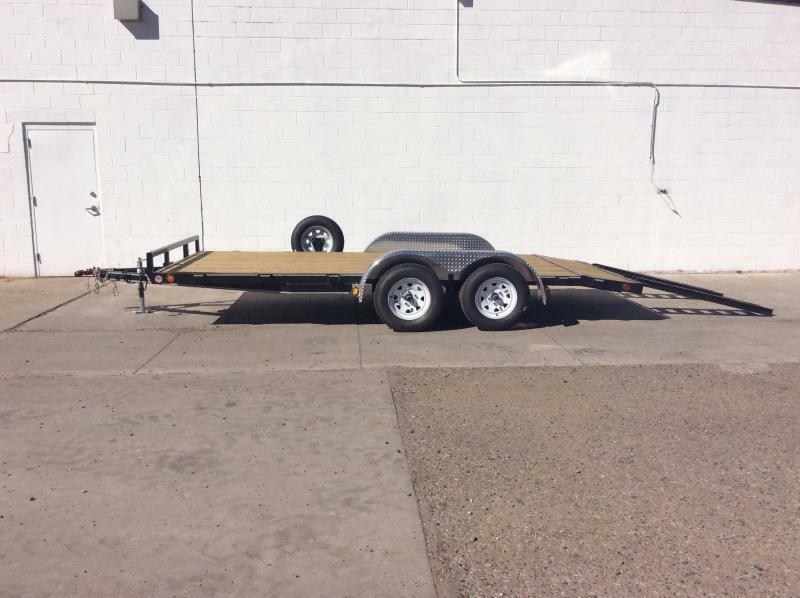 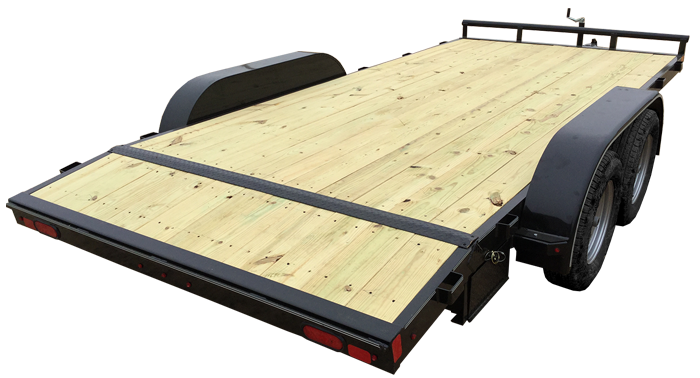 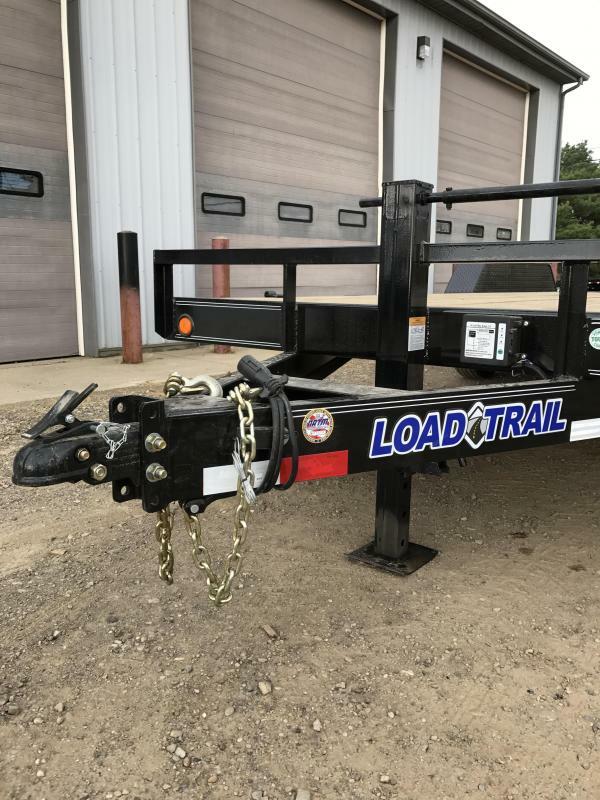 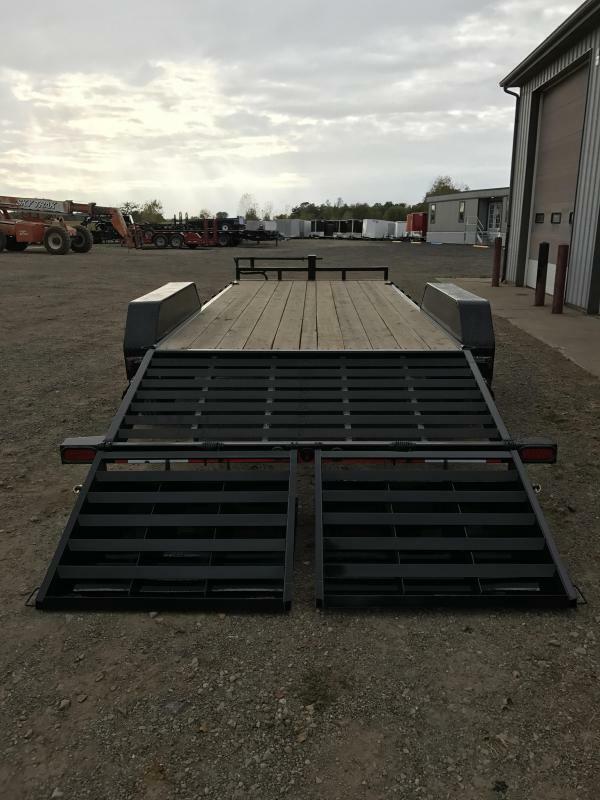 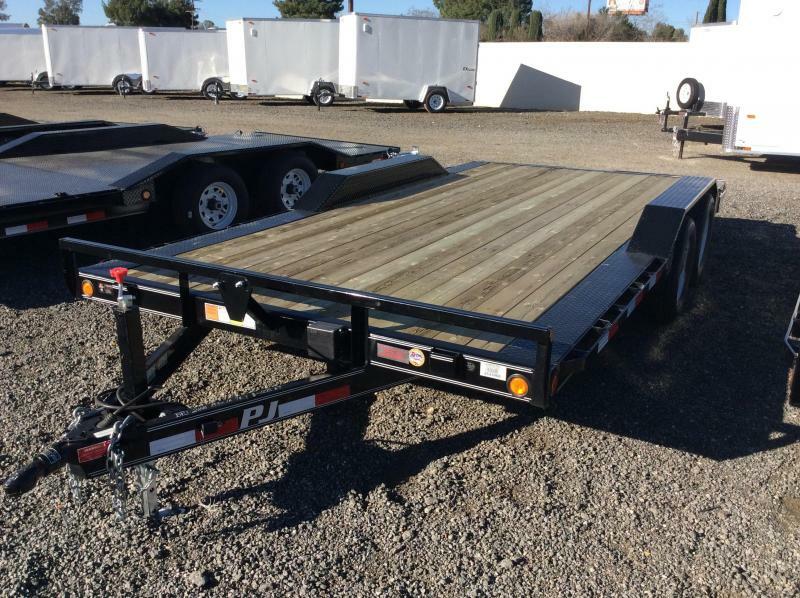 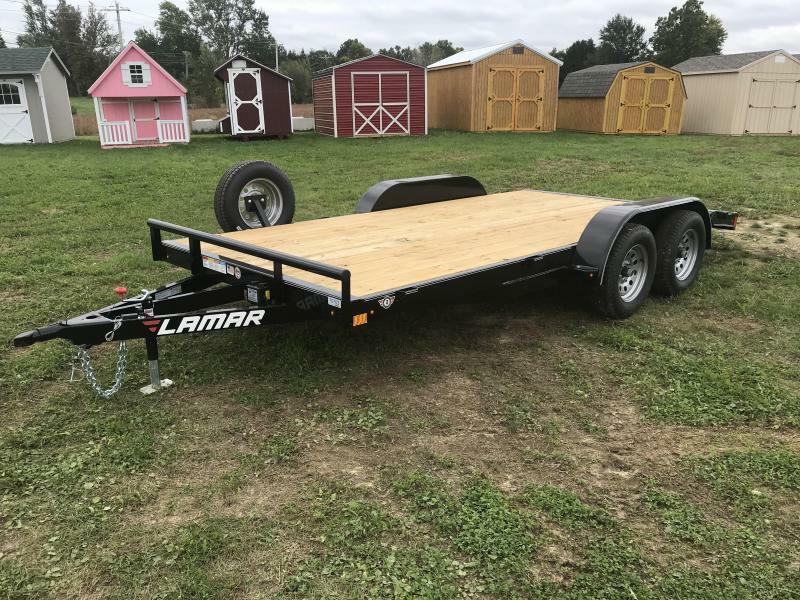 Load Trail began as a small family owned business in July of 1996. 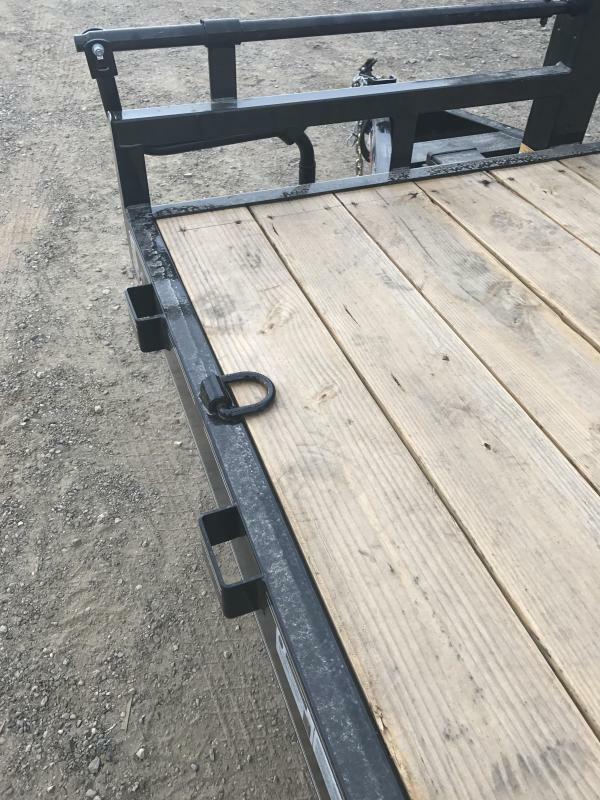 It consisted of a single 38,000 square foot manufacturing facility on a few acres. 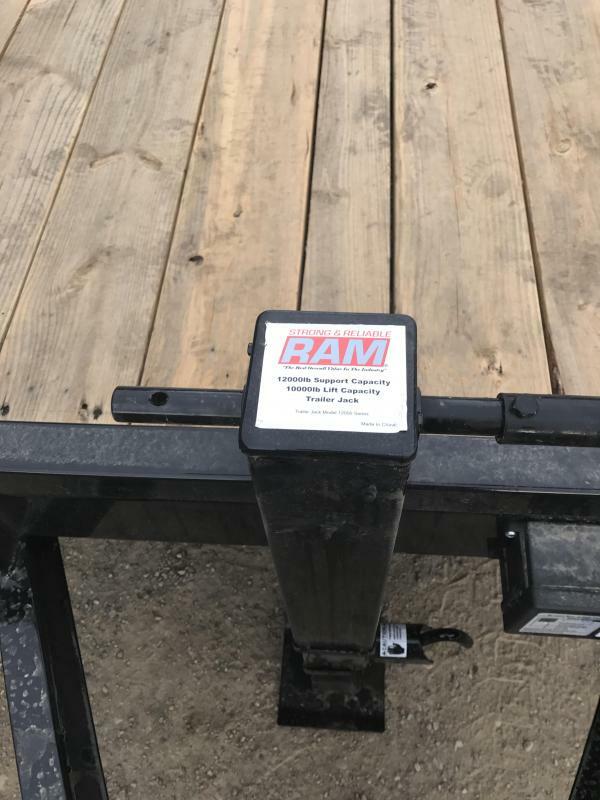 20 years later, we have grown to over 420,000 square feet between our manufacturing facilities and 80+ acres with 14+ mechanized production lines and a fully equipped in-house fabrication shop. 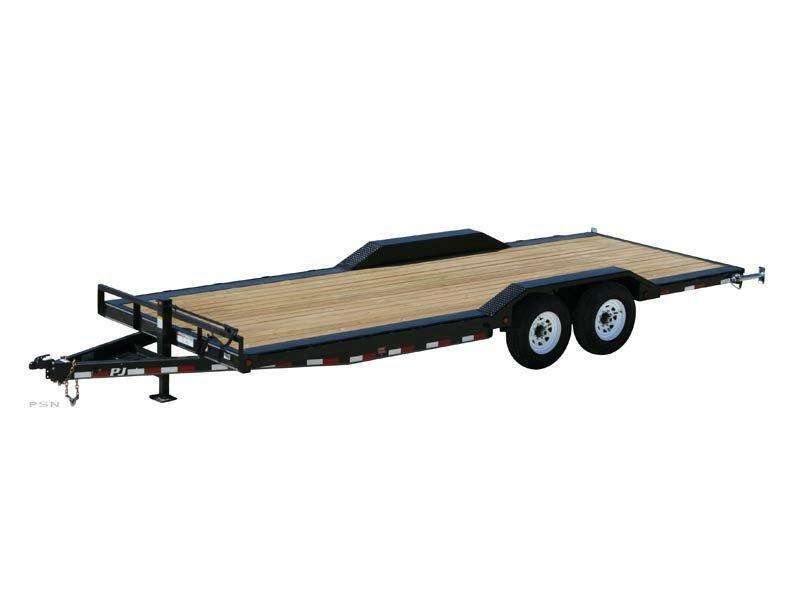 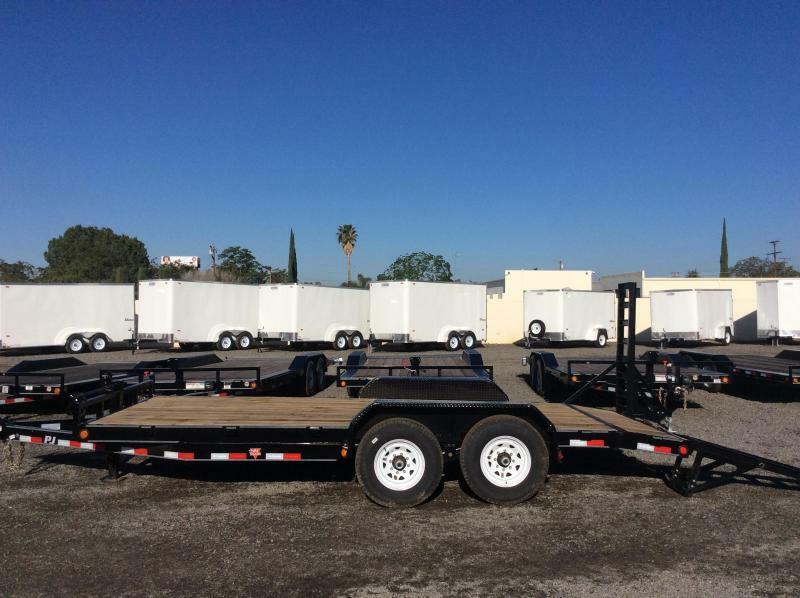 Recently we we're awarded "Fastest Growing Trailer Brand of the Year" of 2014 & 2015. 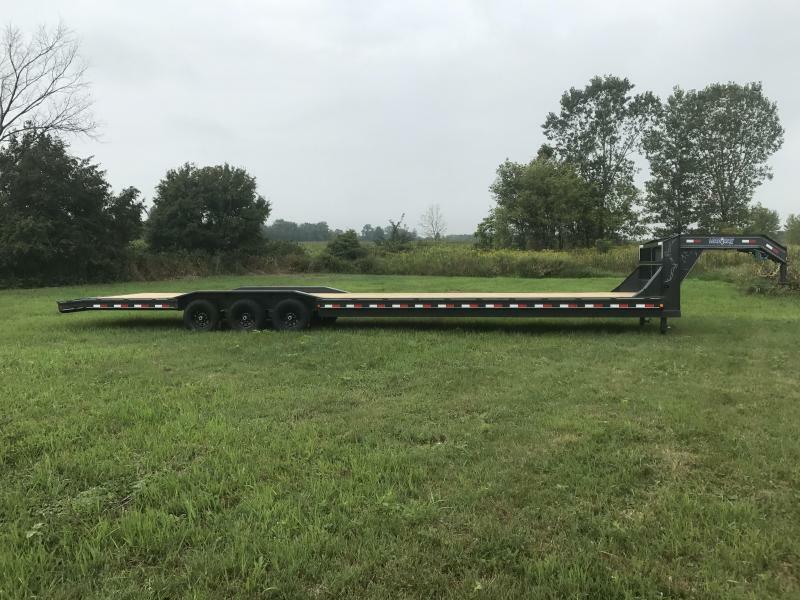 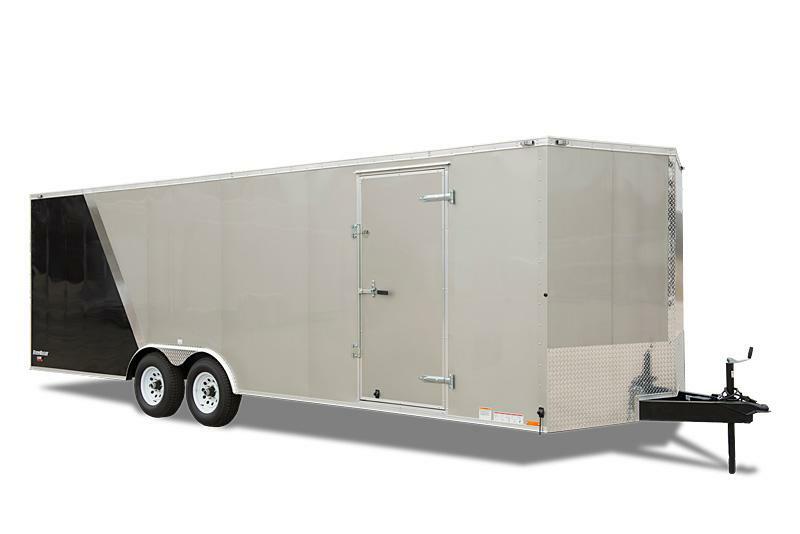 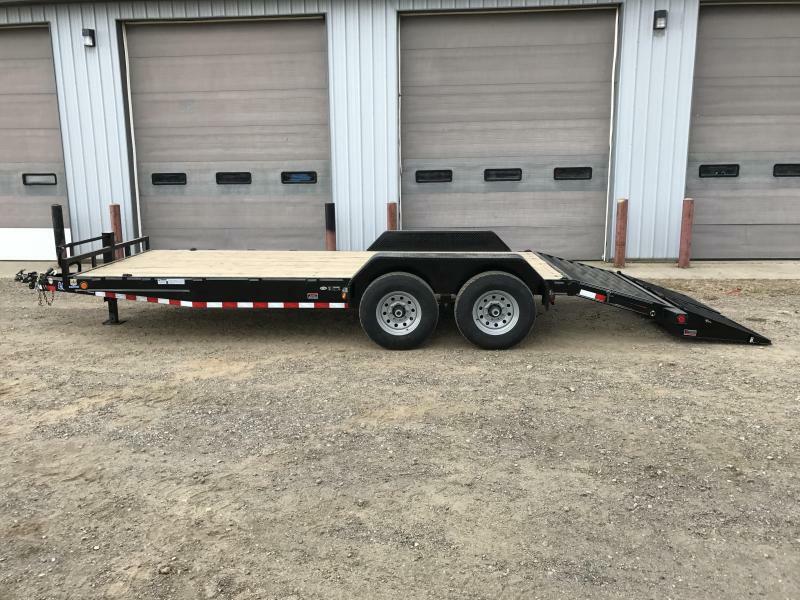 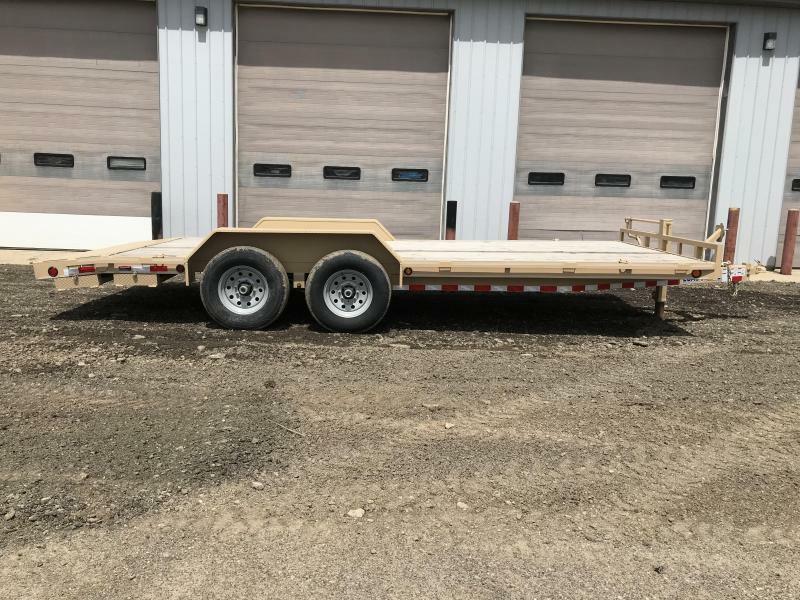 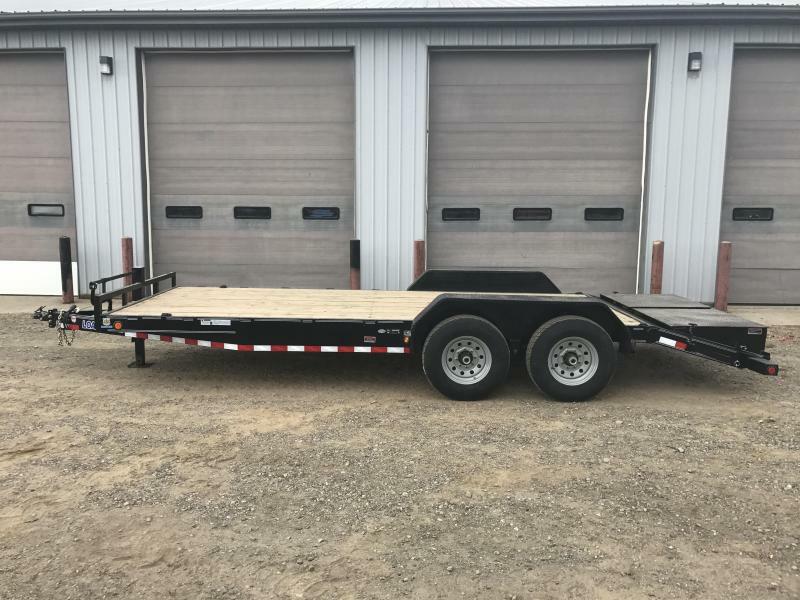 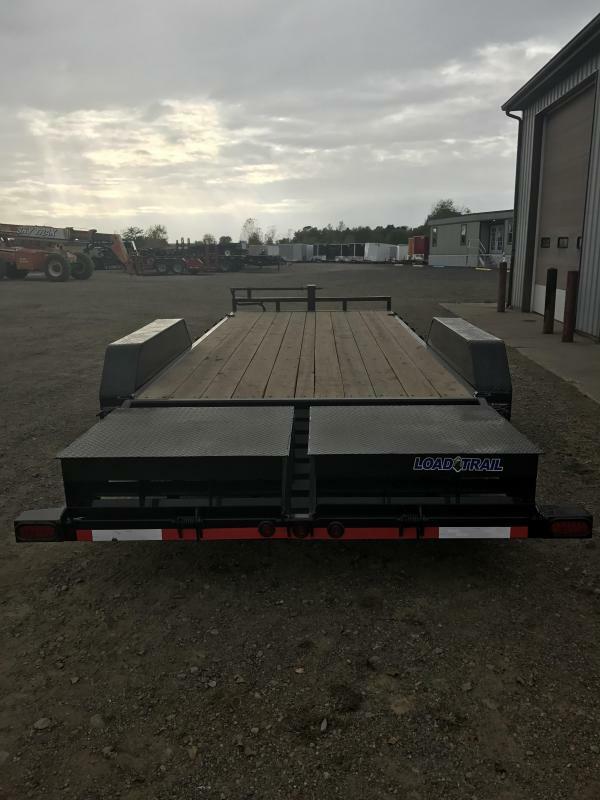 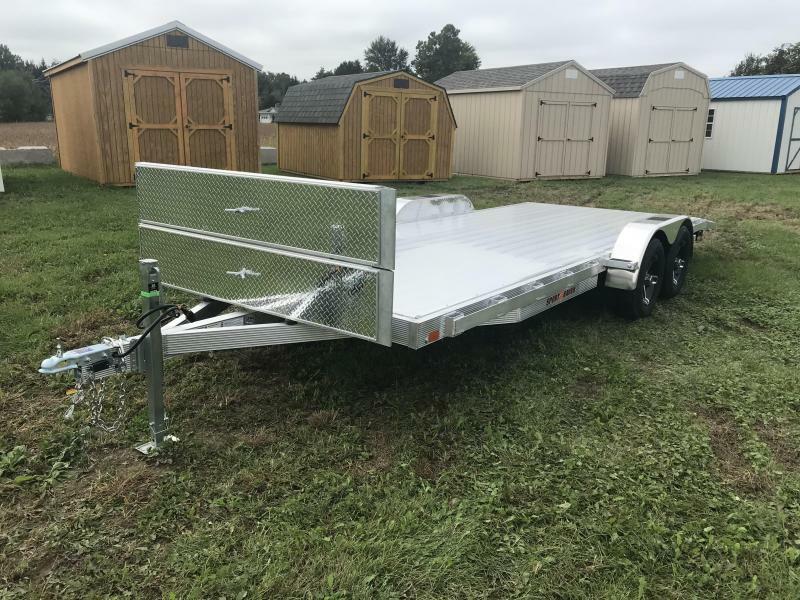 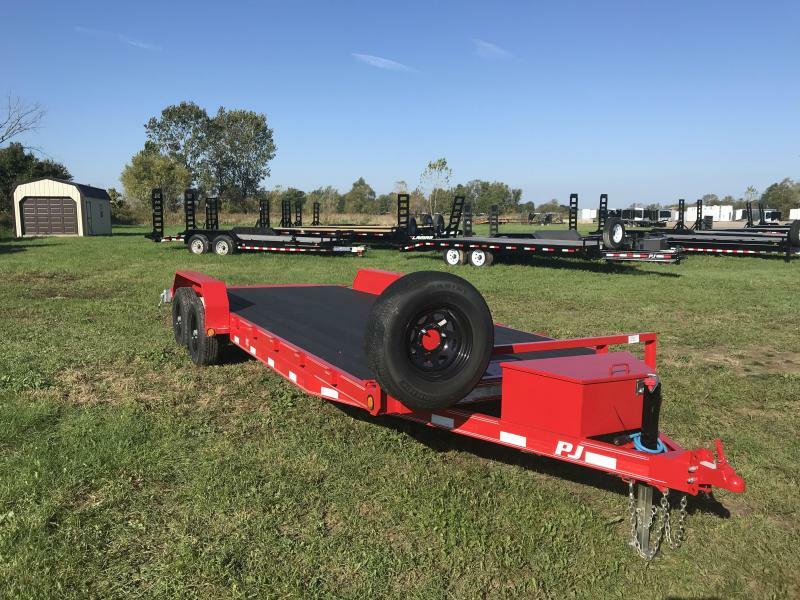 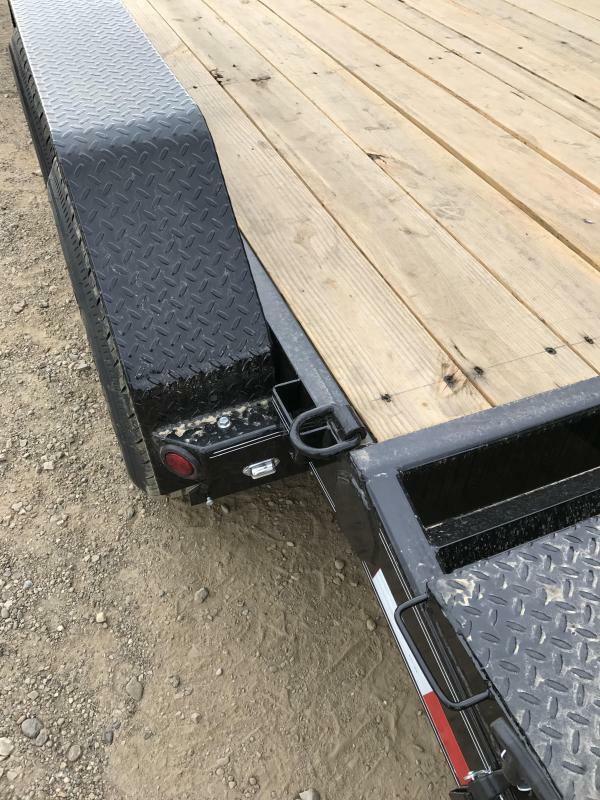 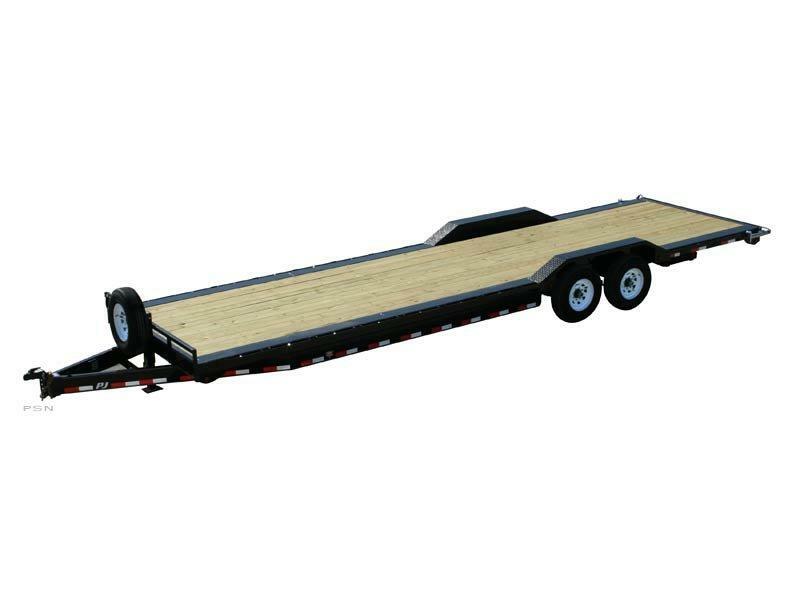 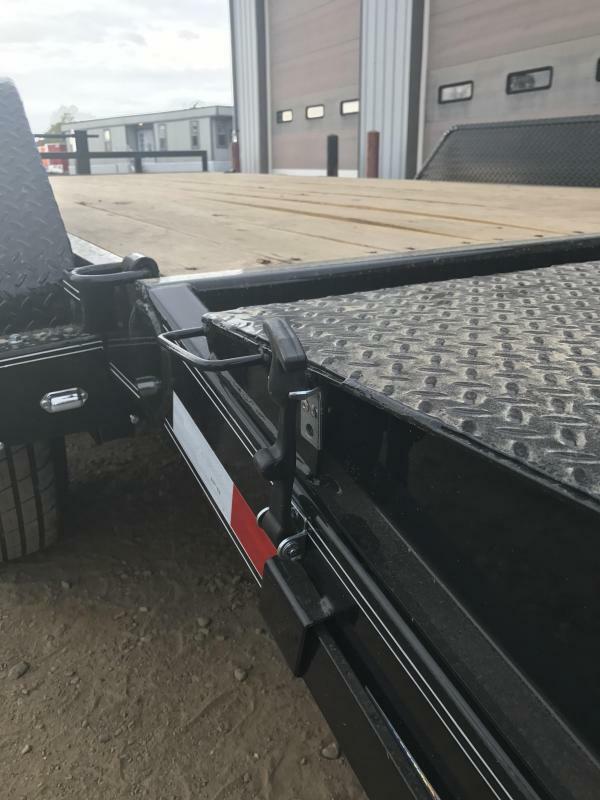 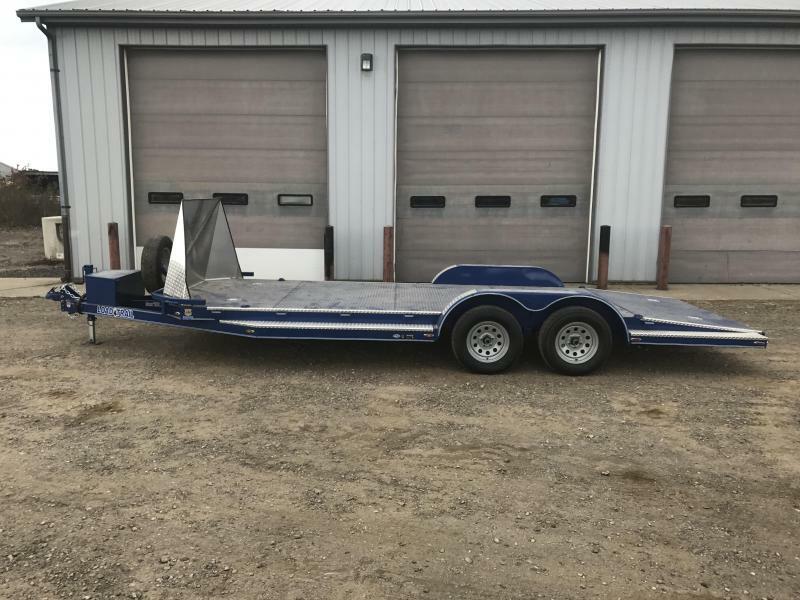 Sherwin-Williams will be supplying their PowduraÂ® Polyester TGIC Powder Coating for all Load Max trailers, for increased performance, reliability, and quality.